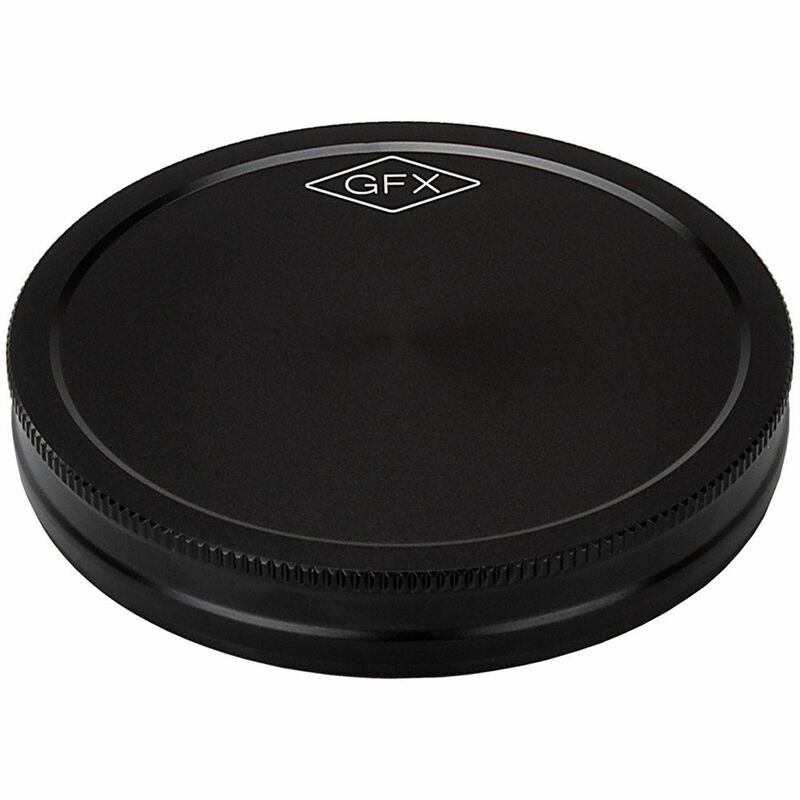 Protect the rear element and mount of your Fujifilm G-mount lenses and adapters with this Pro Metal Rear Lens Cap from Fotodiox. Designed to securely fit your lenses, this adapter has an aluminum-alloy construction with built-in leaf springs that hold the cap in place. Box Dimensions (LxWxH) 4.0 x 3.6 x 1.0"
Pro Metal Rear Lens Cap for Fujifilm G-Mount Lenses is rated 5.0 out of 5 by 1. Rated 5 out of 5 by Keith from NeedFull Things So, the supplied GFX plastic rear lens cap is fine and fits snugly the FotodioX Pro is way nicer. Fits only one way, red dot to red dot, This rear cap is heavy duty, precision made with robust materials, and is just way cool plus if ya loose one youve got the extra to fit the need. Highly recommend.